There have been numerous studies linking periodontal disease to other health issues including diabetes, heart disease, and lung infections. There have also been studies linking dental health with stress and mental health. For instance, people who are experiencing financial stress who exhibit poor coping abilities, are twice as likely to develop gum disease than others. A new study indicates a link between depression, anxiety, and tooth loss. 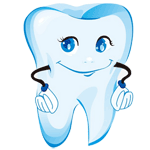 The effects of poor dental hygiene on the health of your overall body seem pretty much substantiated. Therefore, if you’ve been neglecting your teeth resulting in tooth loss or tender, bleeding gums, contact a periodontist for a complete gingival evaluation. A recent study analyzed data collected by The Behavioral Risk Factor Surveillance System–a complex telephone survey system used by the Centers for Disease Control and Prevention, and state health departments. The data was collected in 2010, from 451, 075 people answering questions regarding depression, anxiety, and tooth loss. Of the respondents, 292 were chosen as participants. 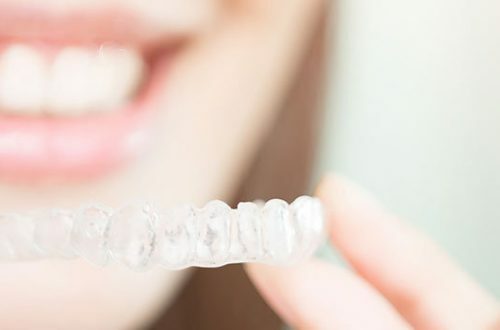 An analysis of their information showed that slightly over 16 percent of participants reported feeling depressed, slightly over 13 percent reported feeling anxious, and almost 6 percent of people polled suffered total tooth loss. Periodontal Disease is a chronic, complex disease caused by the buildup of plaque on the crown and root of teeth. The bacterial plaque eats away at the tooth structure, irritates and infects the gum tissue, and can cause deterioration in the underlying jaw bone, leading to tooth loss. Research shows there are many factors relating to depression and anxiety that can cause periodontal disease and tooth loss. People who suffer from anxiety, particularly dental anxiety, may avoid the dentist due to fear, discomfort, and pain. This can lead to cavities, gum disease, and tooth loss. People suffering depression lack the energy and motivation to sometimes even get out of bed in the morning, or get dressed. 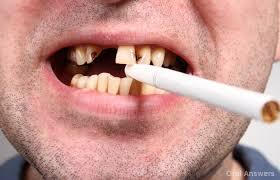 Under such conditions, oral health care is not usually a priority. Lack of interest or neglect can lead to periodontal disease and tooth loss. Decreased serotonin levels can cause cravings for sweets and carbohydrates. Sugars left on teeth are a feasting ground for pathogenic bacteria causing dental caries, gum disease, and tooth loss. Depression may decrease immune function making it difficult to fight off infection. Reduced immune function means reduced defense against the colonization of bacteria.